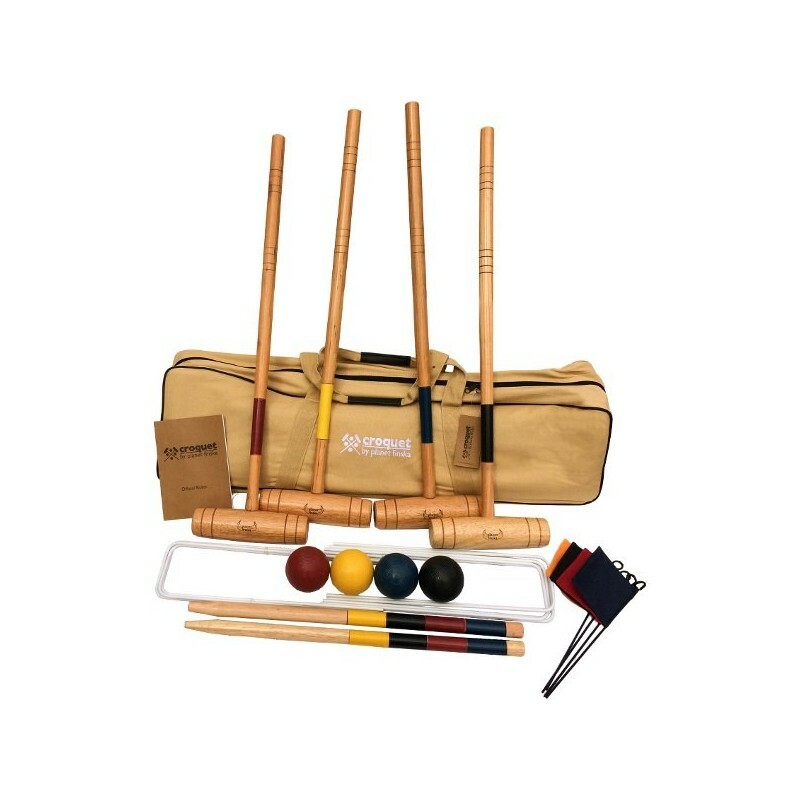 This premium croquet set comes with 4 hardwood mallets, 4 full sized composite balls, 9 enamel coated steel wickets and 2 solid hardwood stakes and 4 corner flags. Packed in a superior heavy duty canvas bag. Custom designed and built with premium hardwood. 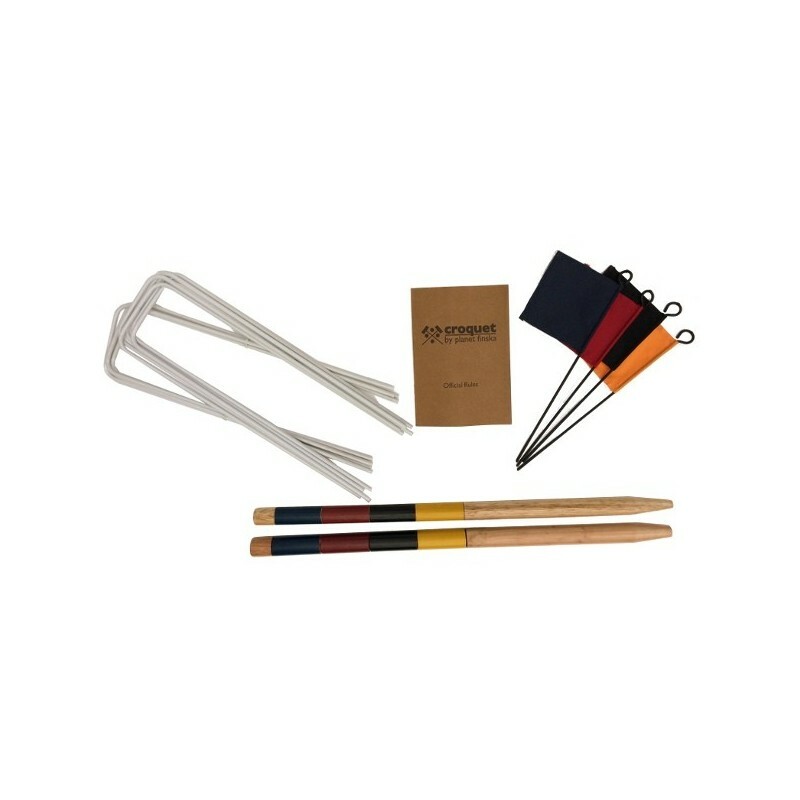 Set includes: 4 hardwood mallets, 4 full sized composite balls, 9 enamel coated steel wickets and 2 solid hardwood stakes and 4 corner flags. Comes with a heavy duty canvas bag for easy storage and transportation. 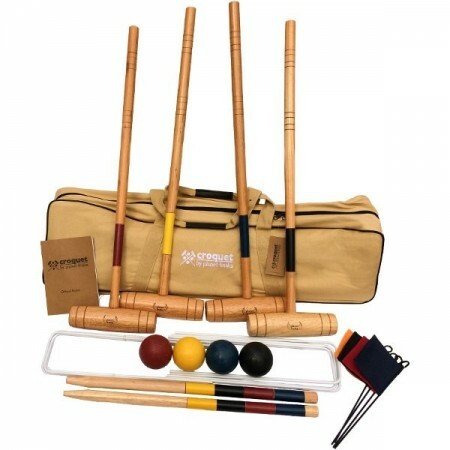 Includes easy-to-follow official rules for 6-wicket garden croquet or 9-wicket backyard croquet. Bats: head: 230mm x 63mm diameter; handle 28mm diam. 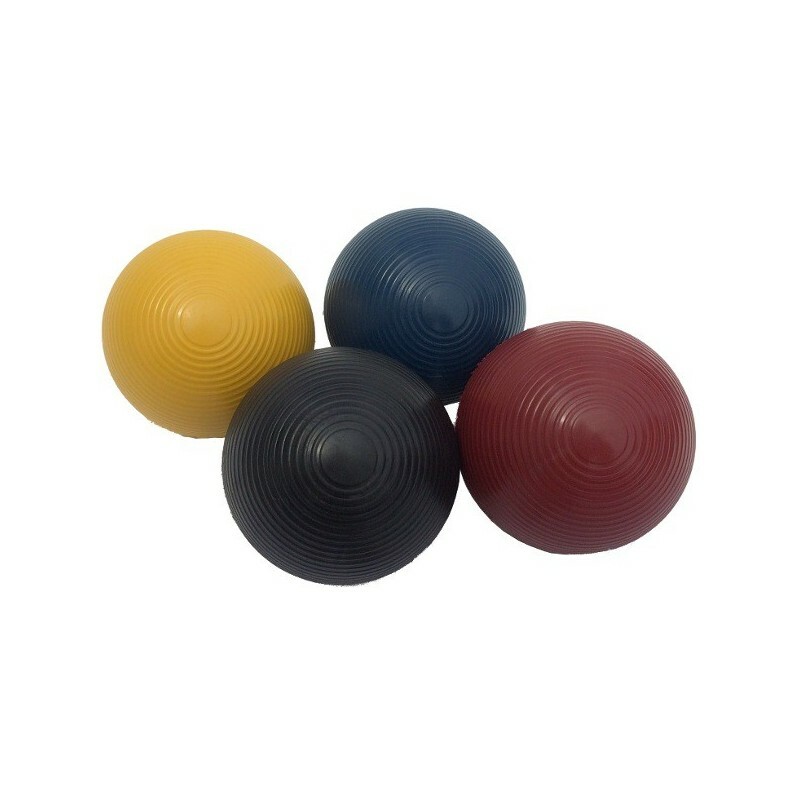 x 810mm / Balls: 84mm / Wickets: 6mm / Stakes: 25mm diam. x 610mm. Freight surcharge: please note that shipments of large Planet Finska items to all areas of WA, NT & TAS and some areas of SA, VIC, NSW & QLD may incur an additional freight charge. If applicable, we will check this with you before despatch.